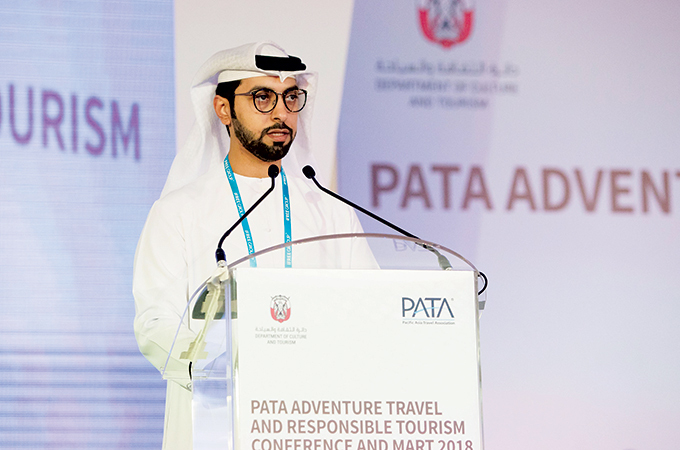 The PATA Adventure Travel and Responsible Tourism Conference and Mart 2018 began on February 21 this year in Al Ain, UAE with 180 delegates from 33 countries in attendance for the three-day event. 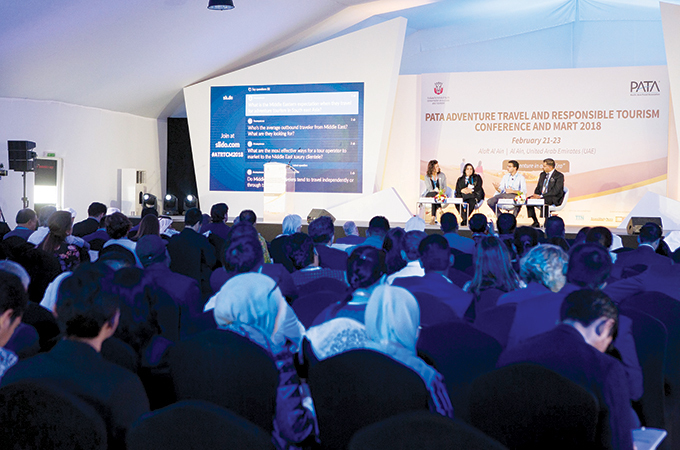 Organised by the Pacific Asia Travel Association (PATA) and hosted by The Department of Culture and Tourism – Abu Dhabi (DCT Abu Dhabi), the event brought together international experts at the forefront of the adventure travel industry from both the private and public sectors to discuss the issues and opportunities in travel and tourism. 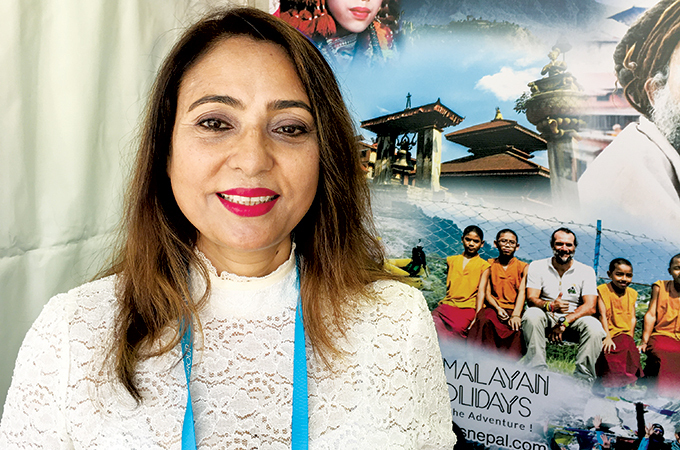 On February 22, delegates heard from a diverse line-up of international speakers at the one-day conference under the theme ‘Adventure in a New Era’. 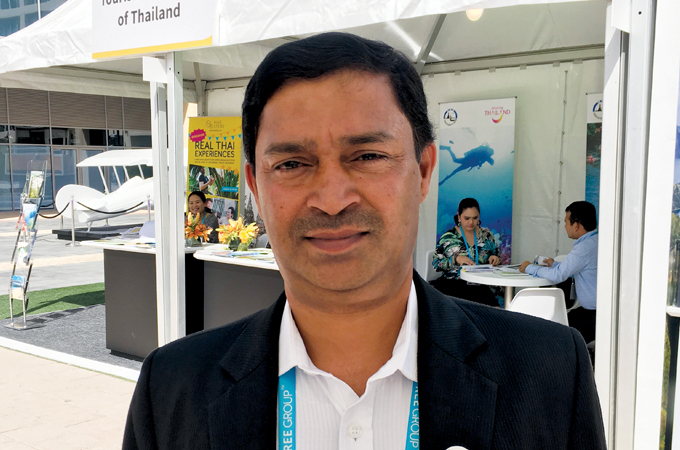 Al Ain has become the first city in the Middle East to host the PATA Adventure Travel and Responsible Tourism Conference and Mart this year, after joining the association in 2016.